Yash is an economics graduate who discovered his love for economics after graduating. He currently works in the development research space. Being a football aficionado, he counts winning a FIFA tournament as one of his finest achievements. Our weekly explainer on economics using lessons from popular culture. 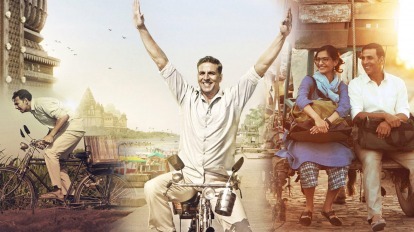 In Installment 61, Padman exposes Smriti Irani's ignorance of the ill-effects of Protectionism.